With the disaster of my piping bag, I had to decide what I was going to do with the icing. I think it’s been years since I’ve iced cakes without one so it was a bit of a challenge. However, I watched some youtube videos to help me out and attempted the Humming Bird bakery style. I didn’t get this 100% right but they still looked pretty decent and smooth. So long as they weren’t a mess and looked like a 5-year-old had done them I was happy. I’ll try my best to describe the technique…but if it’s a rubbish attempt give it a search on youtube. Anyway, these cupcakes were delicious! A soft, moist, rich chocolate sponge, with little chunks of rich chocolate inside. The buttercream is a little different to others as well, but I am a big fan. One note of caution- do not do what I usually advice and put in the fridge before icing…it has melted chocolate in it so solidifies a little bit too much (I tried and tested this for you). The key to this recipe, as with most chocolate ones, is to ensure you use high-quality chocolate with a high % of cocoa. This makes it rich and delicious and enhances the chocolatey taste. The decoration as always is down to you. I got those sprinkle tubs which have a variety of chocolate ones. I especially liked the look of the small balls with different types of chocolate. However, I thought chocolate curls could work, wafers, or edible glitters. Even strawberries if you want a splash of colour. You can’t beat good chocolate cupcakes. These are simple yet so delicious and have a little more flavour to the sponge and buttercream because of the amount of chocolate used. 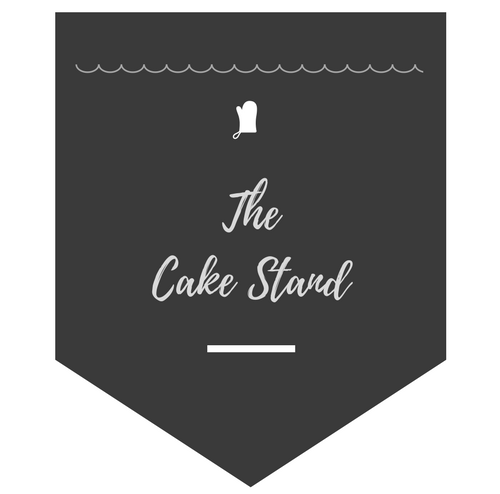 Recipe inspired by Cath Kidston’s book on cakes and mug cakes. Sieve the flour, cocoa powder and baking powder in a small/medium bowl. In a separate, large bowl beat the sugar and butter together using an electric, handheld whisk. Do this for roughly 5 mins until it super creamy. Add the remainder of the dry ingredients and fold then add in the milk. This should loosen the mixture so it is more cake batter like. Spoon the mixture into the cases and smooth down using the back of the spoon. These will make your cupcakes almost identical when they come out. Bake for 14-18 mins. It depends on your oven sometimes. It’s best to get them just as they’re right then overdone. You know they’re finished as when you tap the sponge it’ll spring back. When you also put a skewer in it will come out clean. For the buttercream melt the chocolate in the same way as before, in a pyrex bowl over simmering water. Beat the butter, cocoa, and icing sugar using an electric hand-held whisk. Add in the melted chocolate and vanilla extract and beat again. Beat in the milk to loosen the mixture and fluffy icing should be made. Ensuring the cakes are fully cooled, use a piping bag to pipe the icing on and then add your decoration.